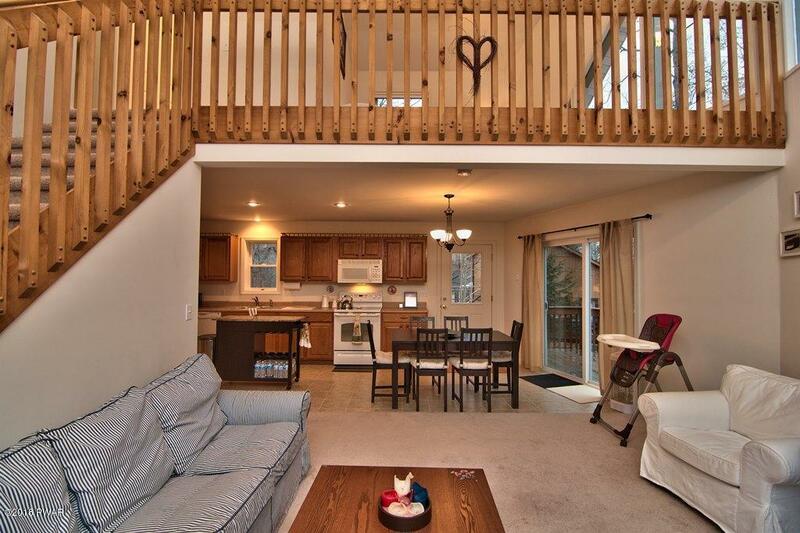 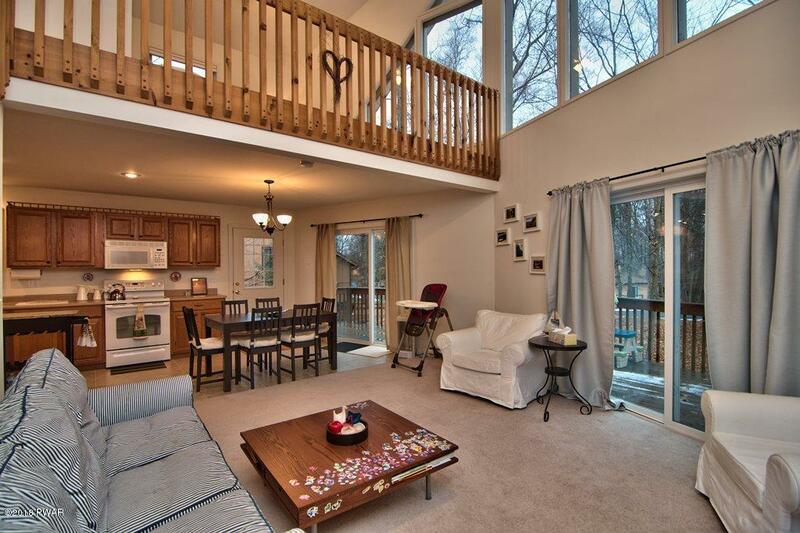 Perfect and looks brand new...This 3 bedroom 3 bathroom Chalet is waiting for you to move in! 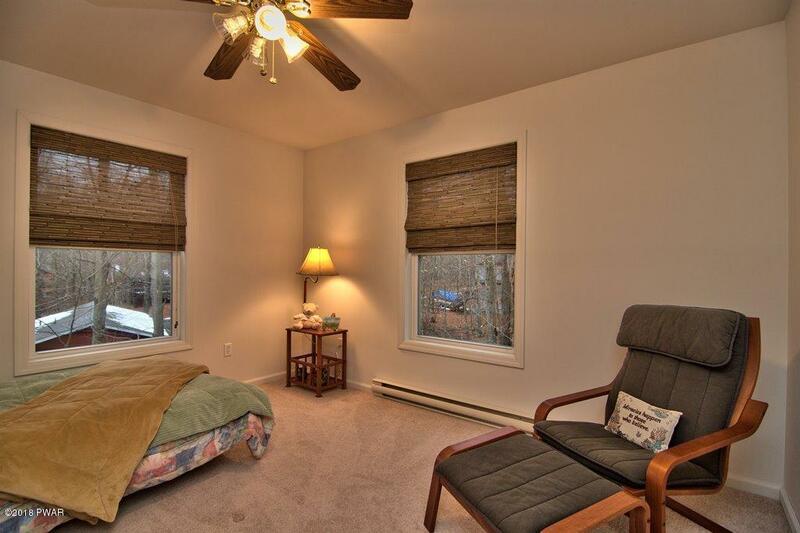 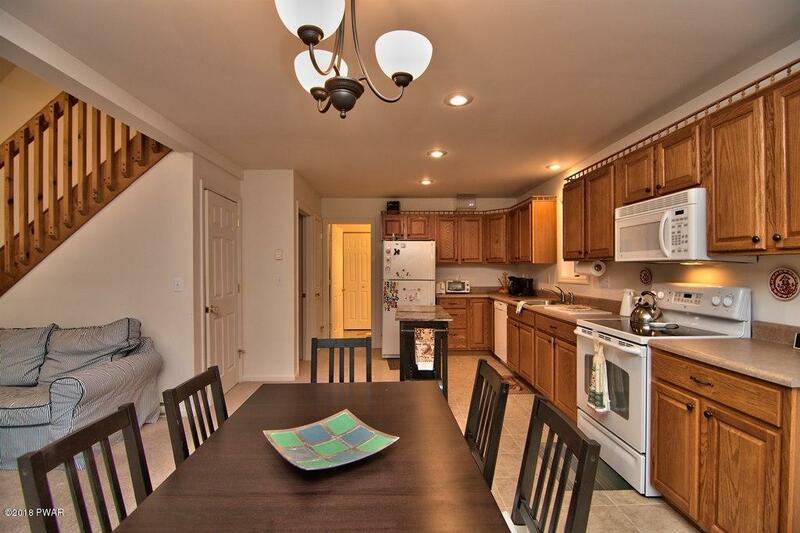 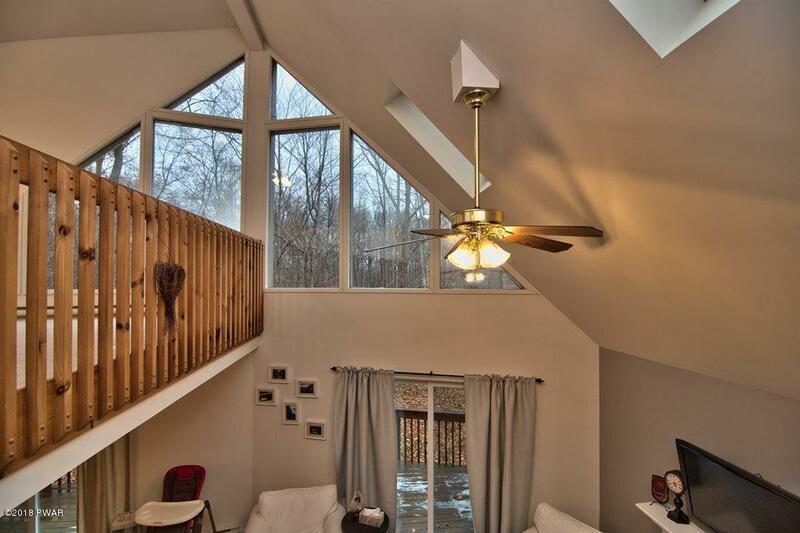 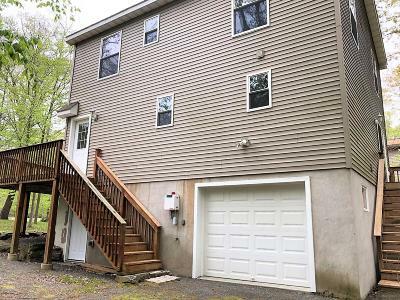 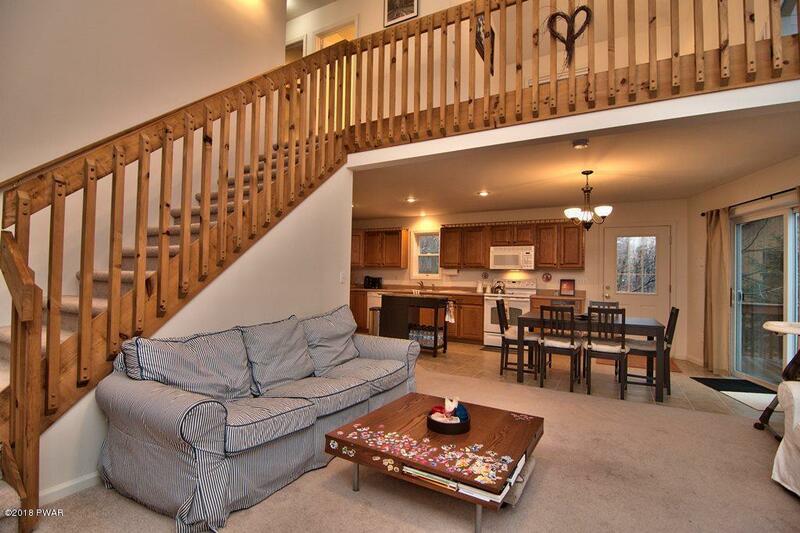 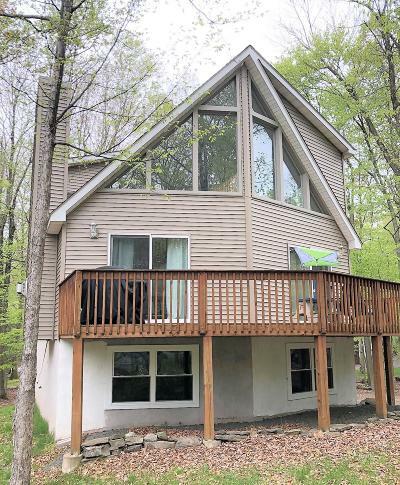 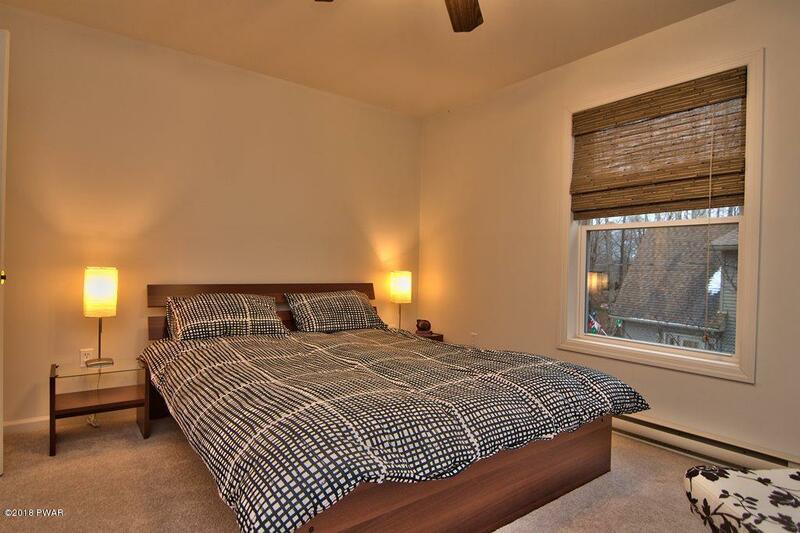 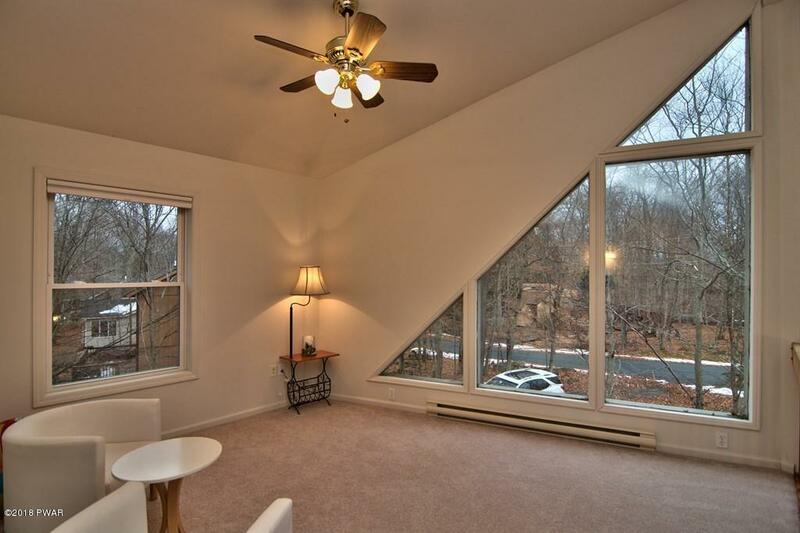 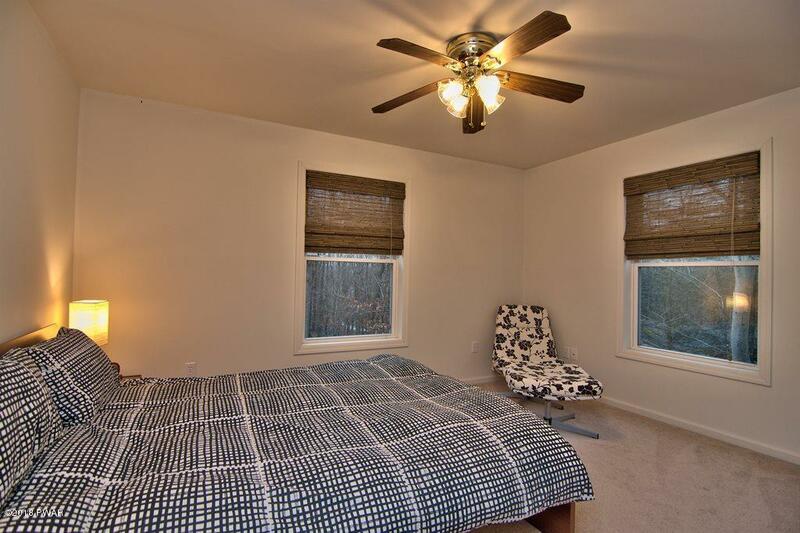 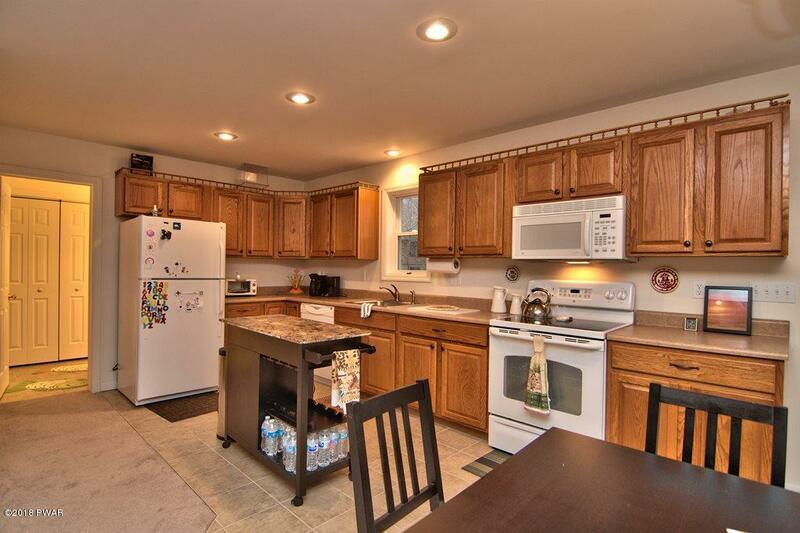 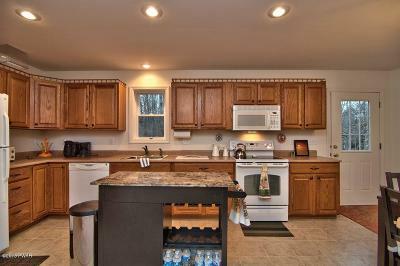 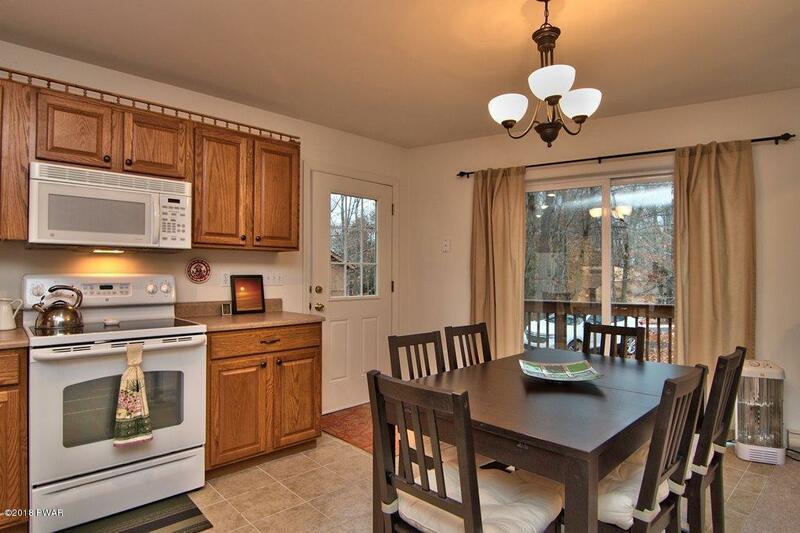 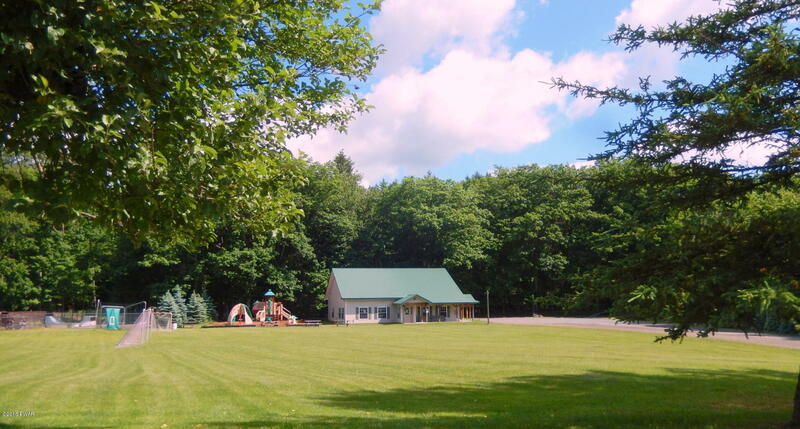 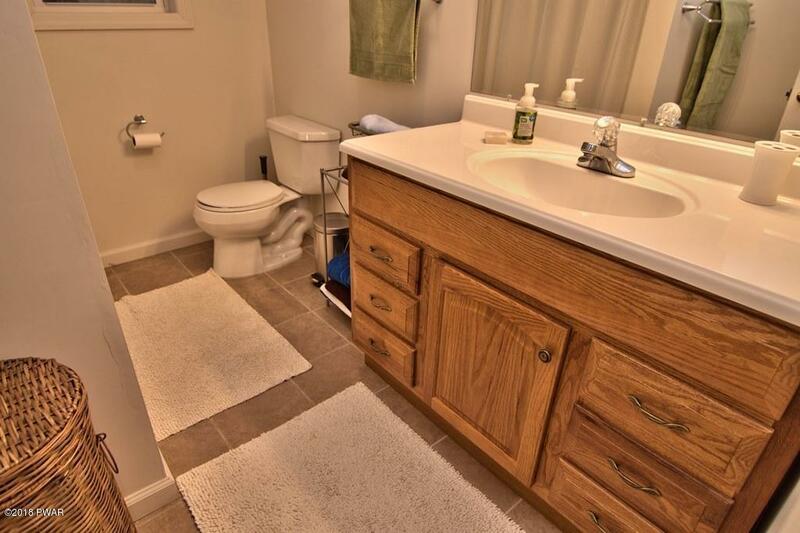 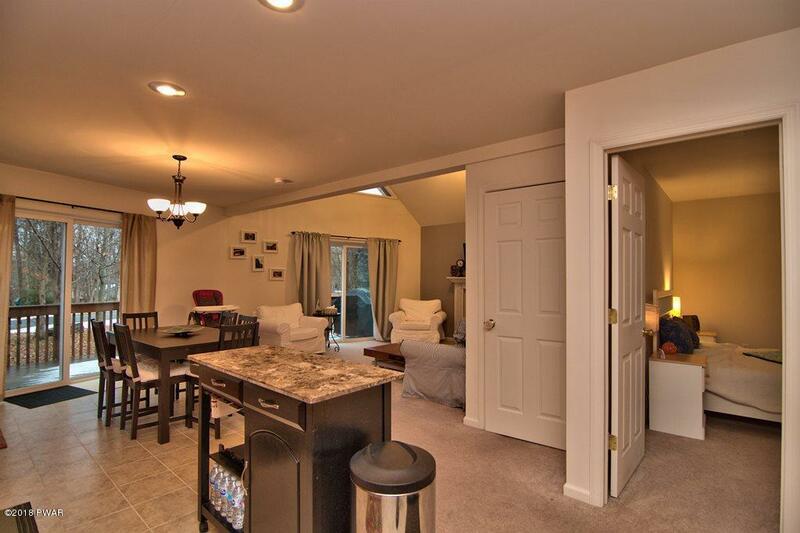 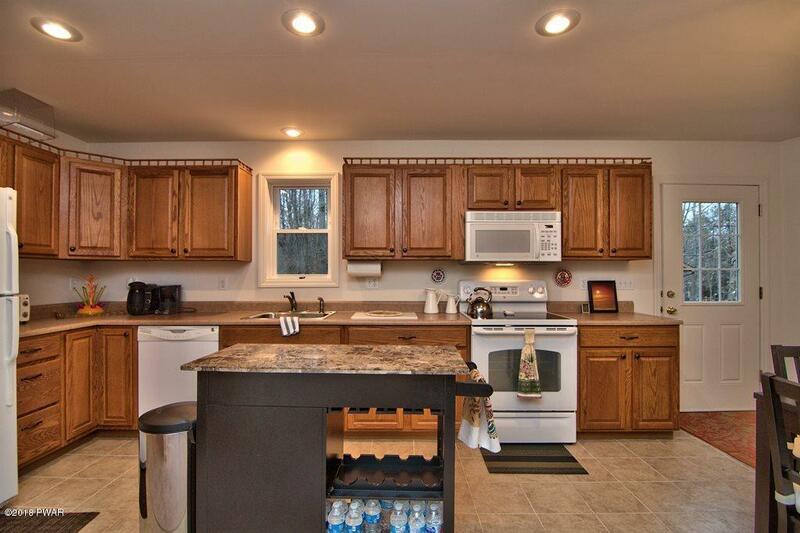 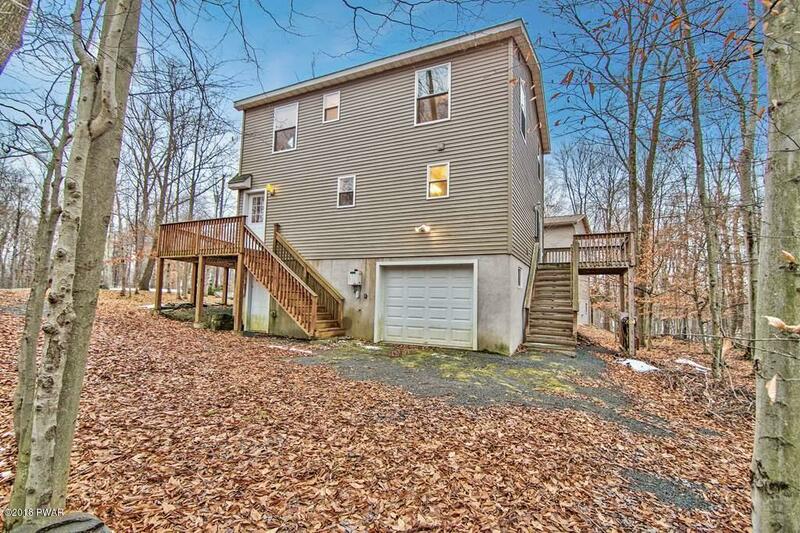 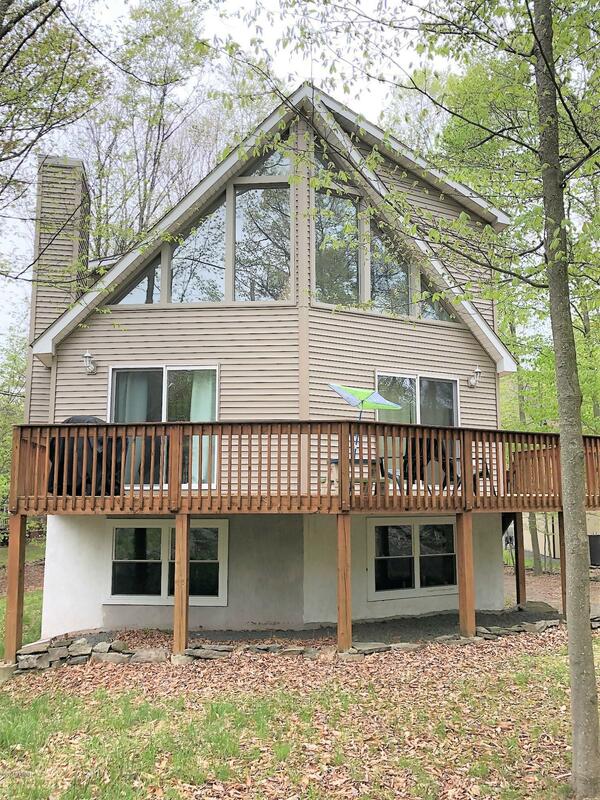 Walking distance to Lake Wallenpaupack, Deer lake & beach and the indoor pool. 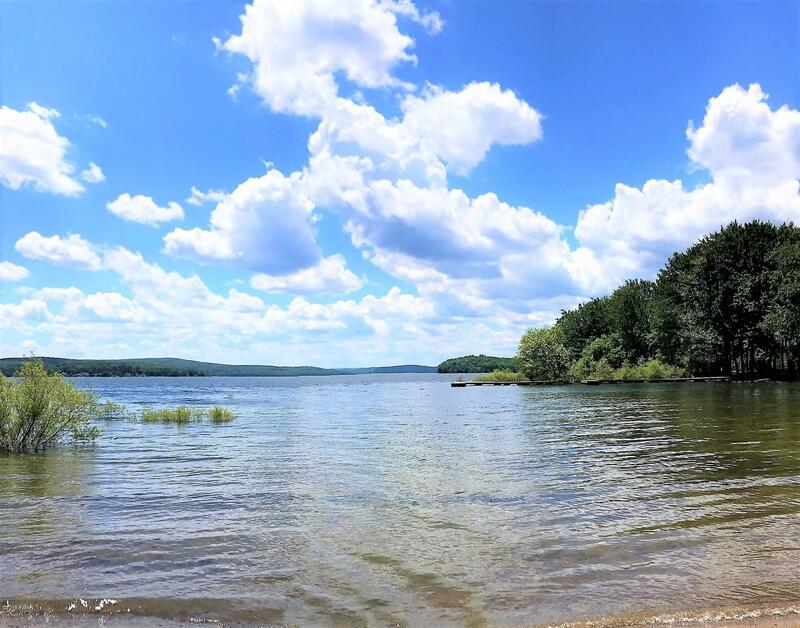 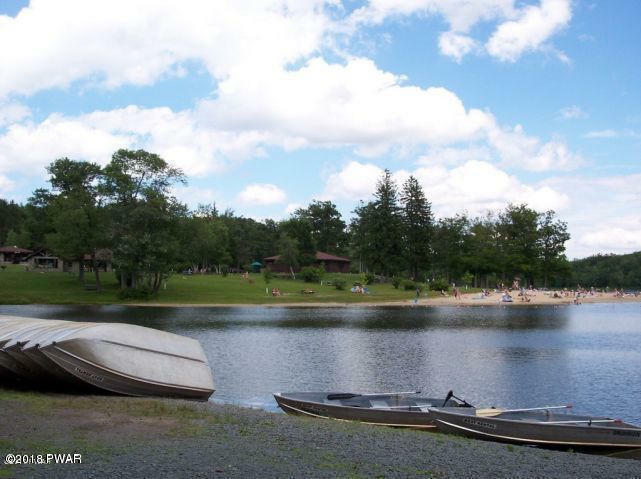 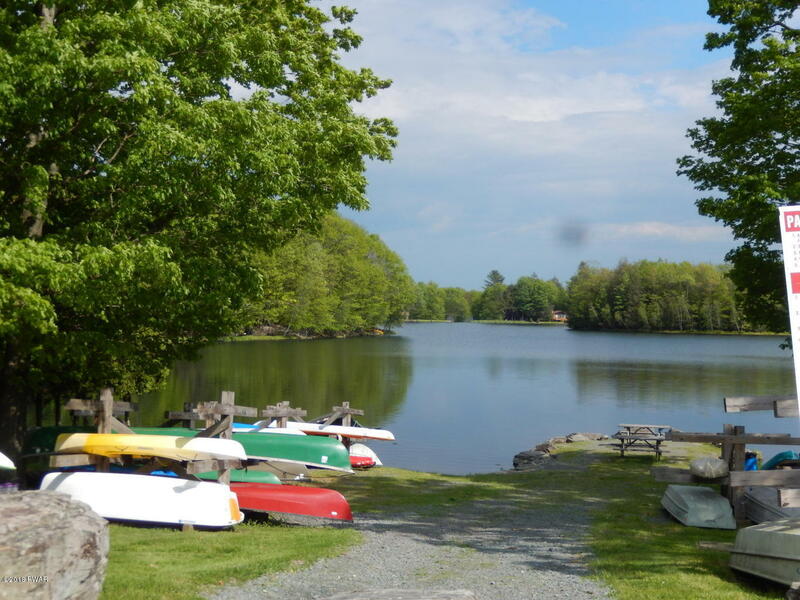 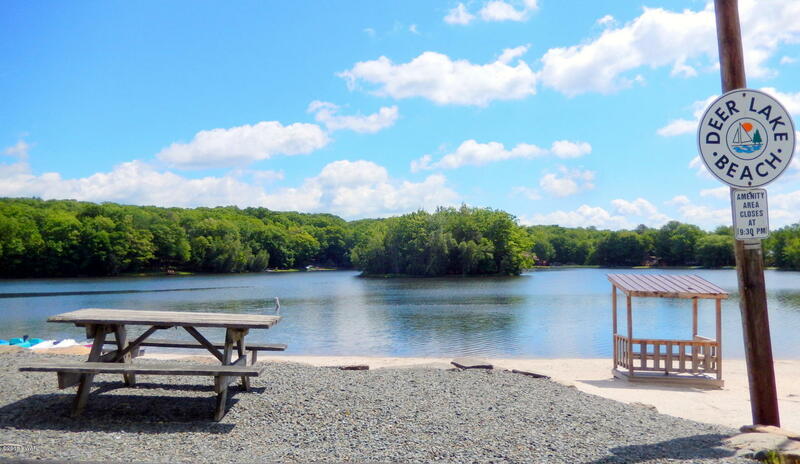 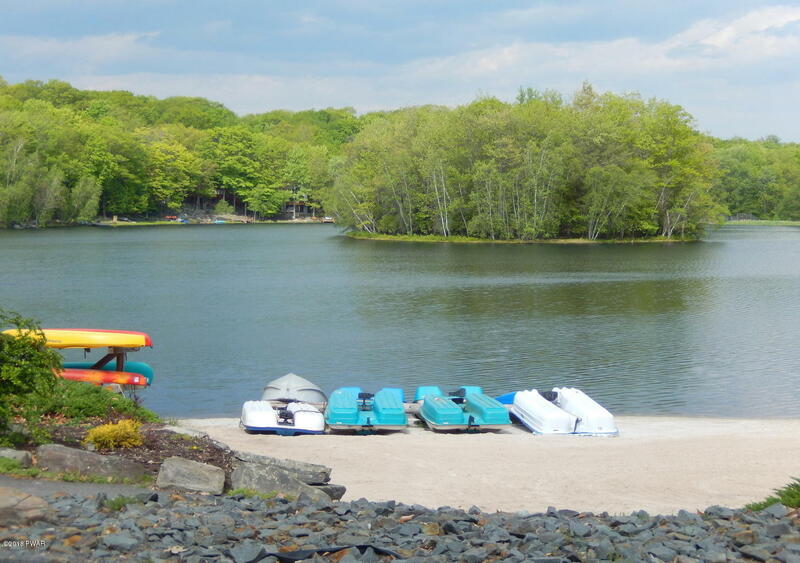 This full amenity community offers 2 outdoor pools, an indoor pool and Lake Rights to Lake Wallenpaupacks 5700 acre lake. 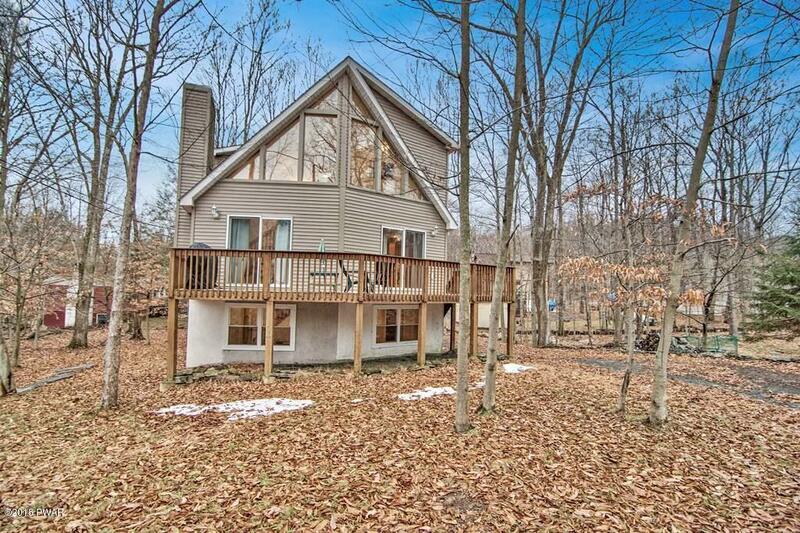 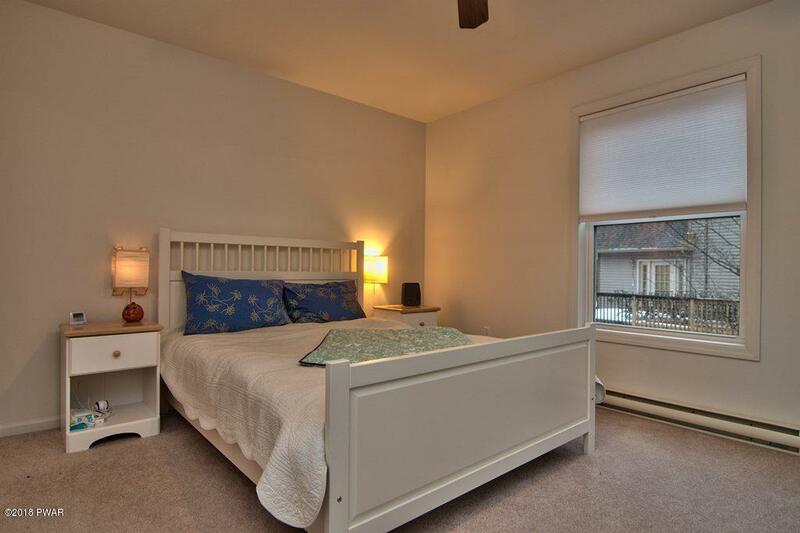 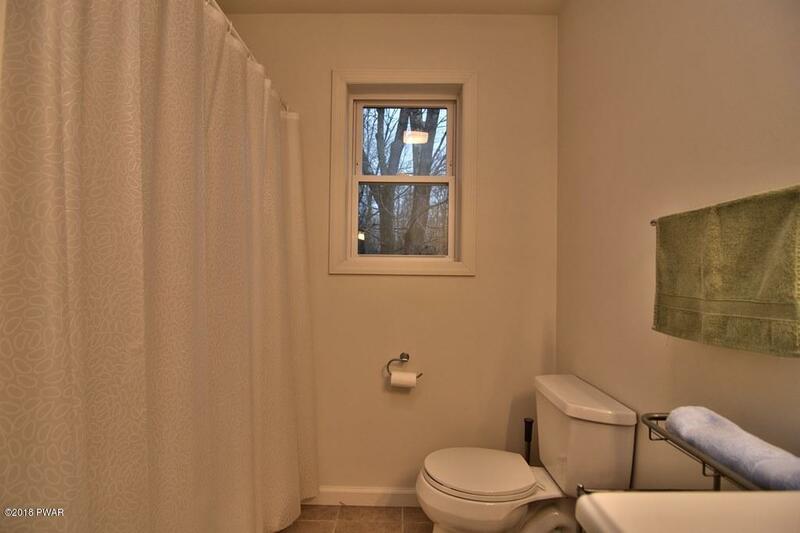 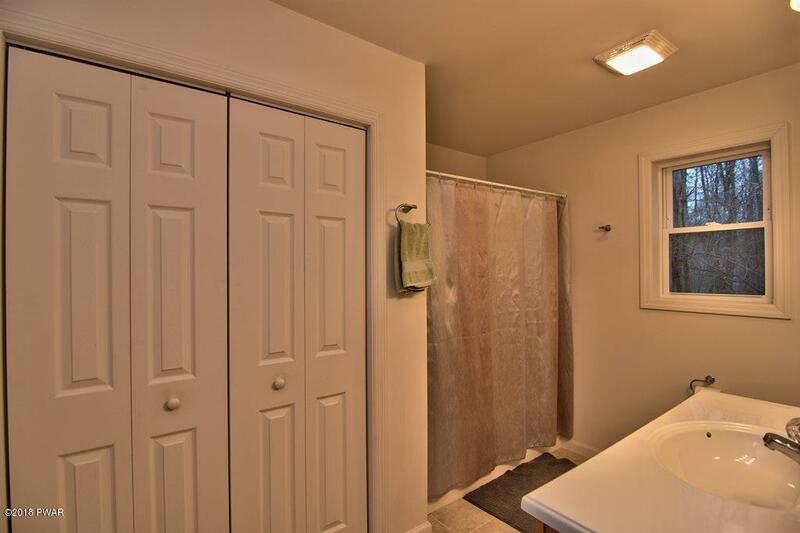 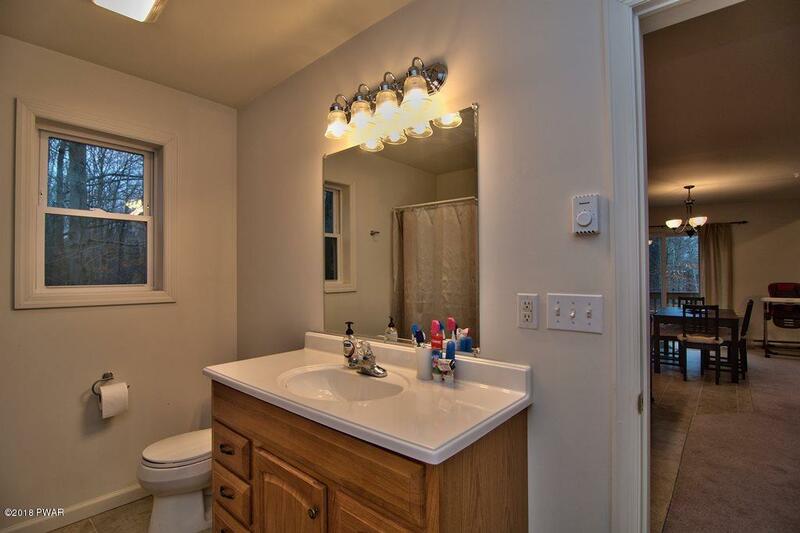 This meticulously maintained home will be the perfect getaway or a great full time home. 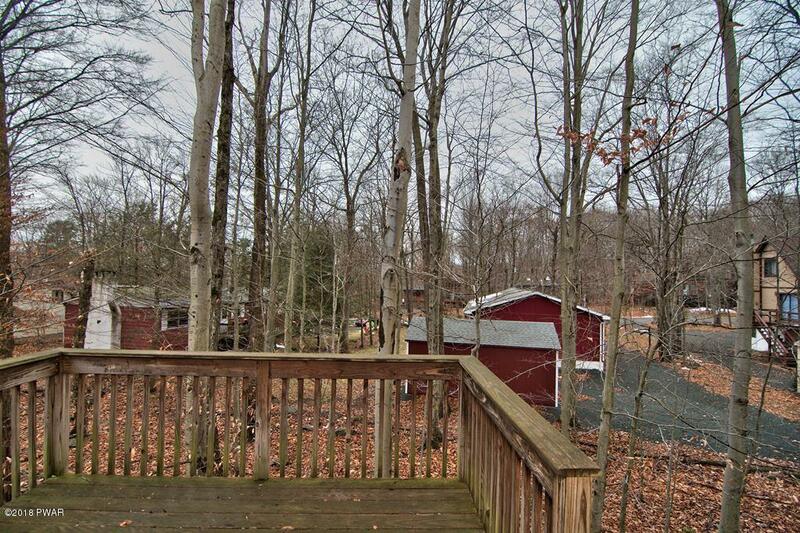 Sits on a beautiful level lot and has everything you need in your dream home. 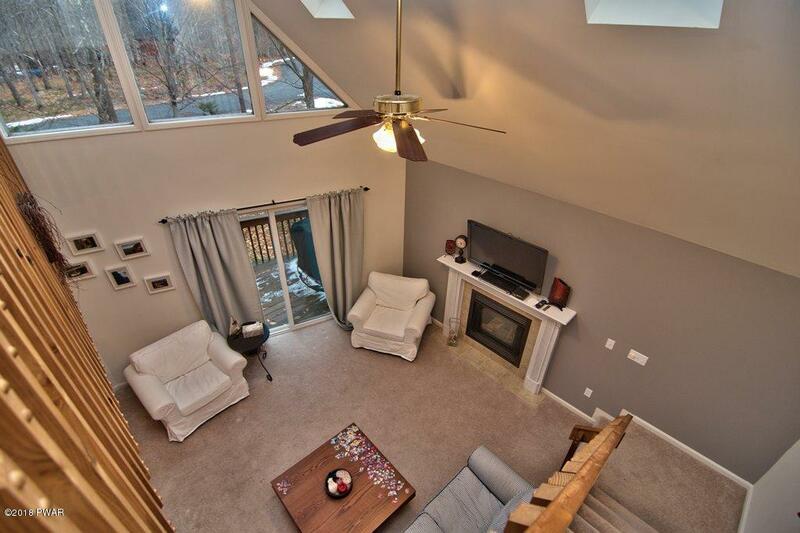 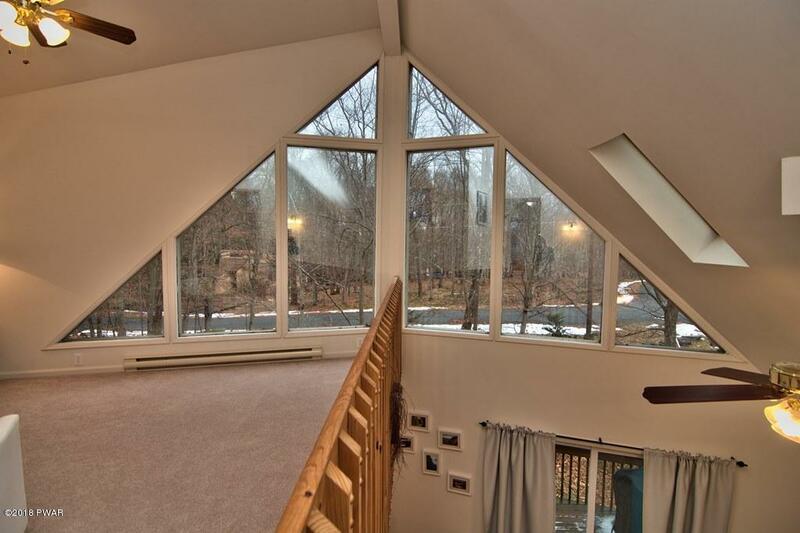 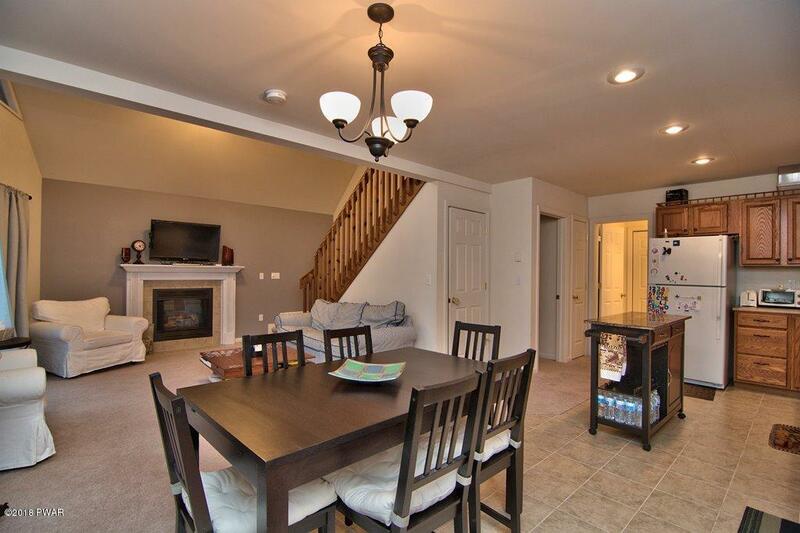 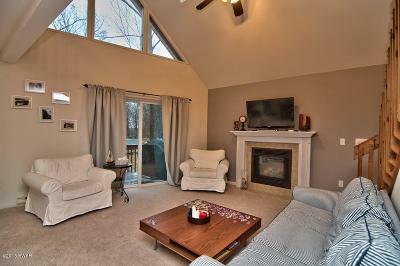 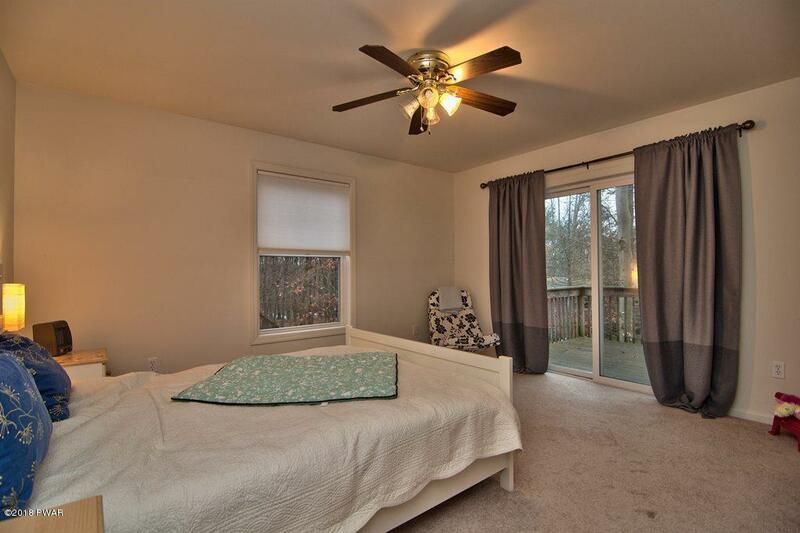 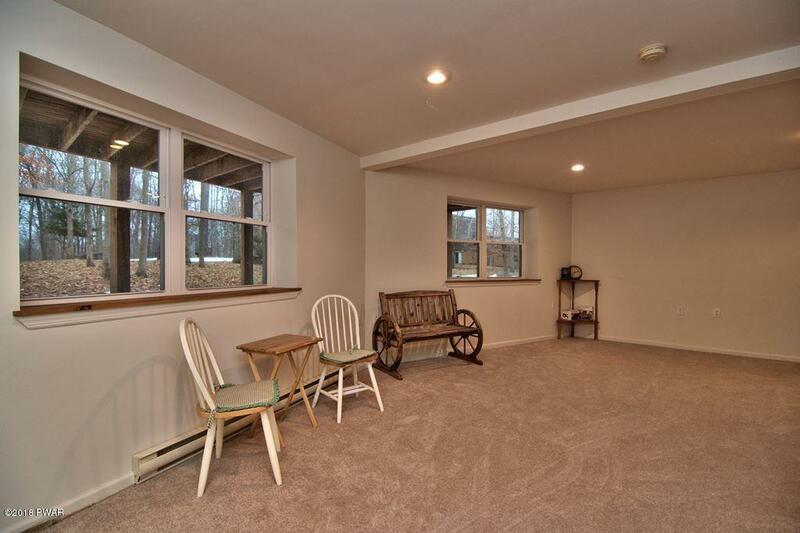 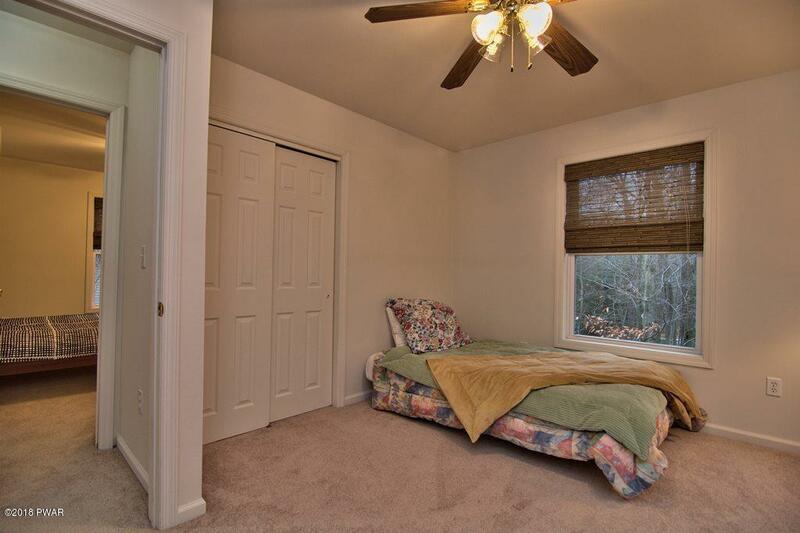 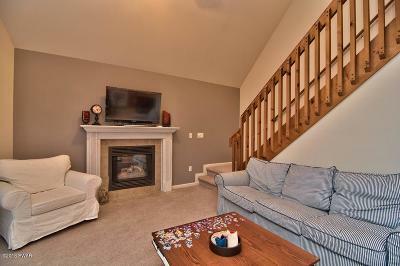 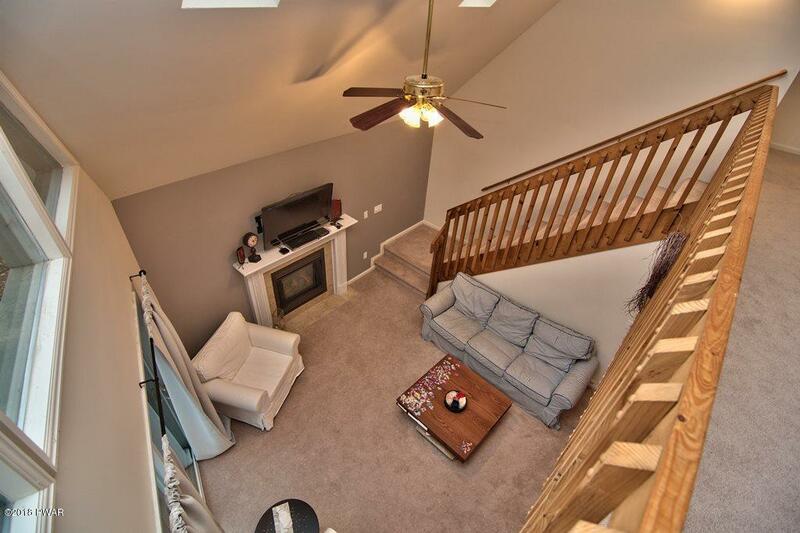 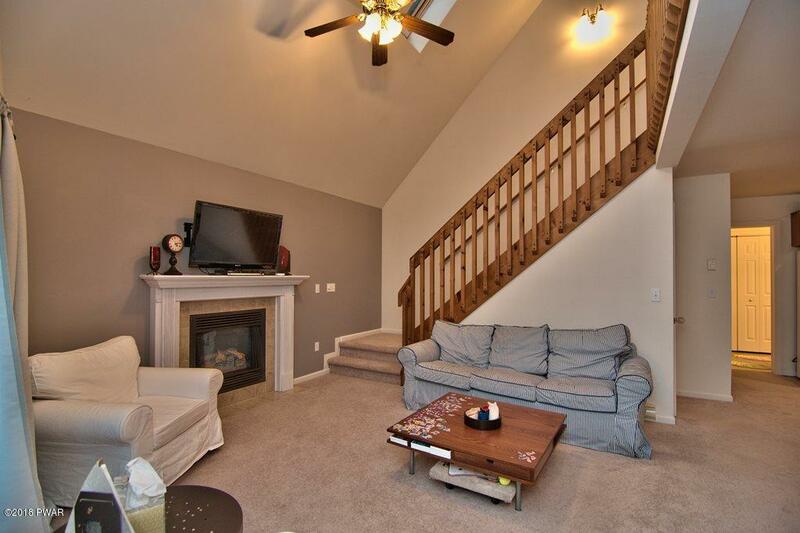 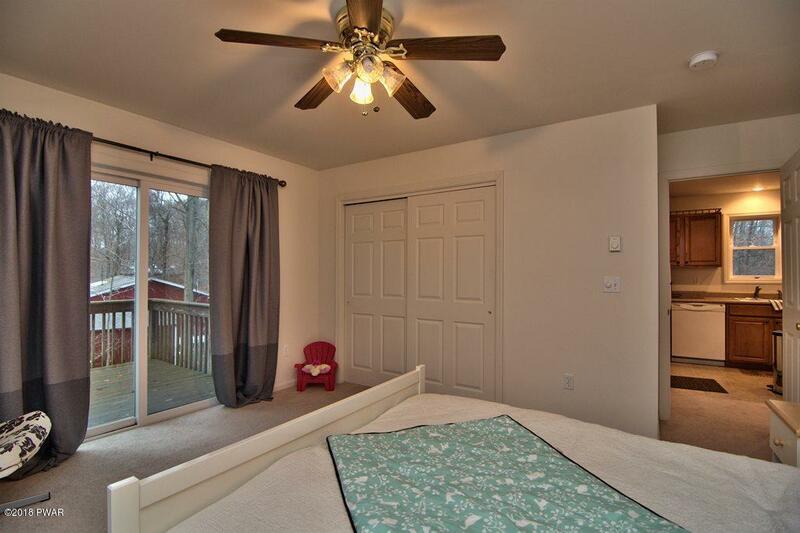 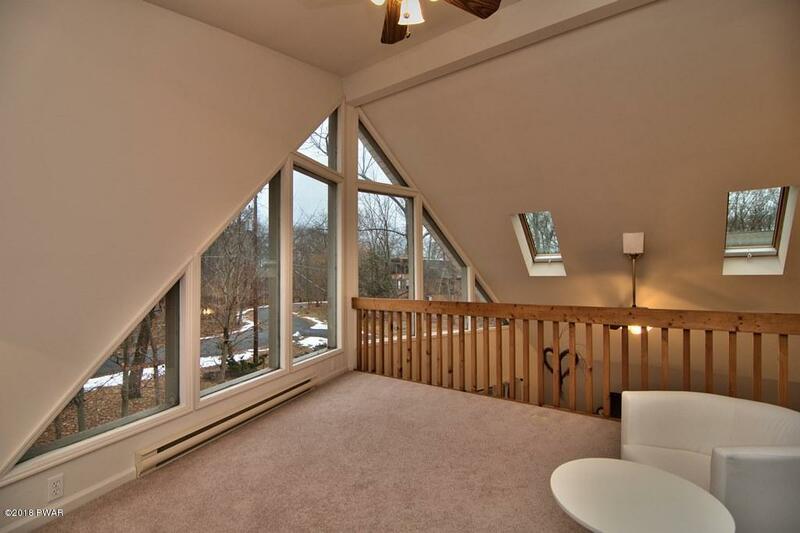 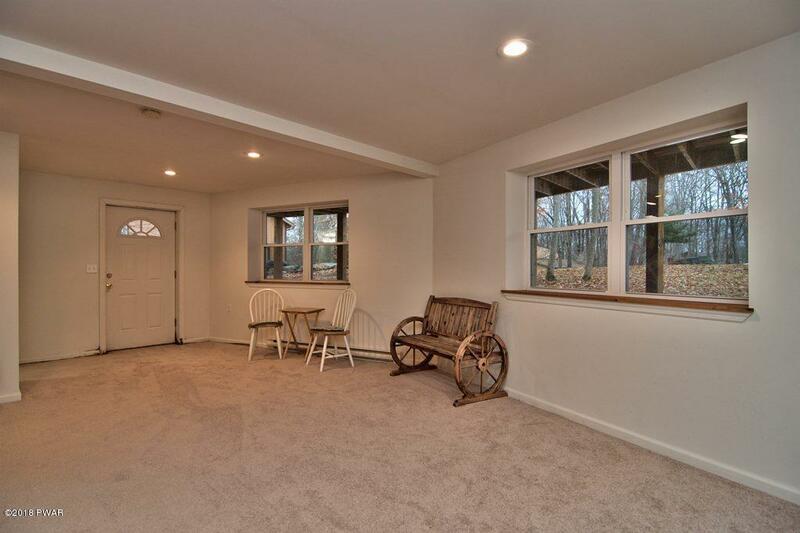 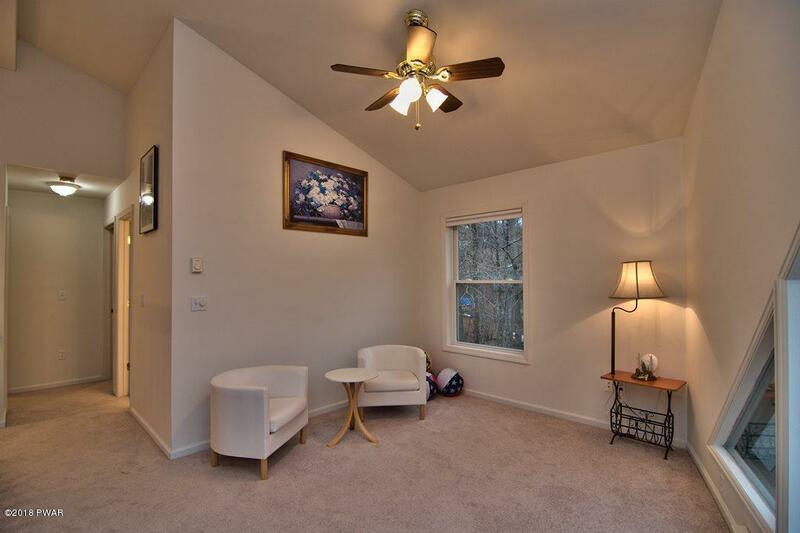 There is a family room on the lower level with a walkout to the property. 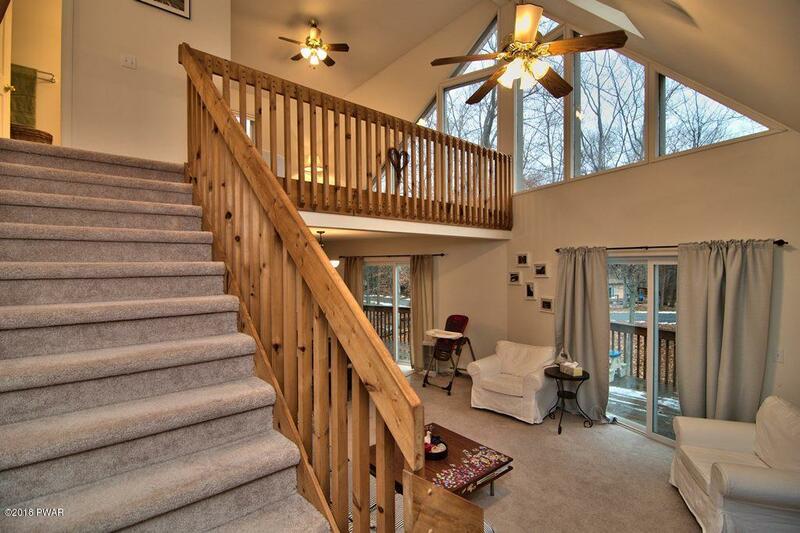 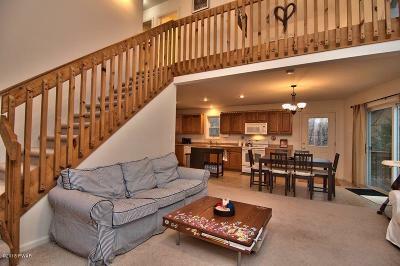 A large deck off of the main living area and another deck off of the 1st floor bedroom. 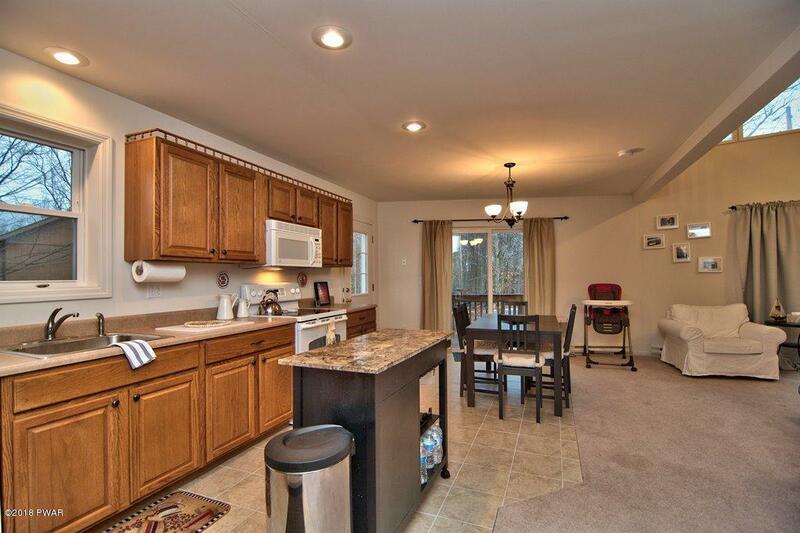 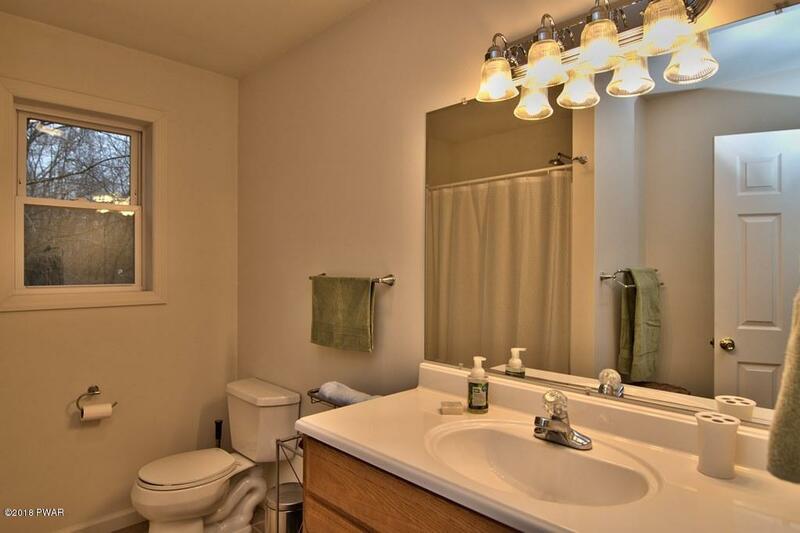 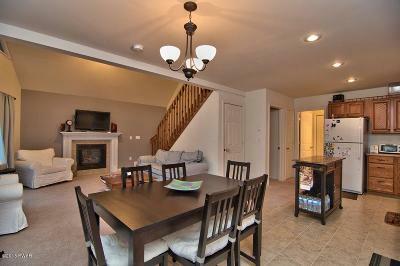 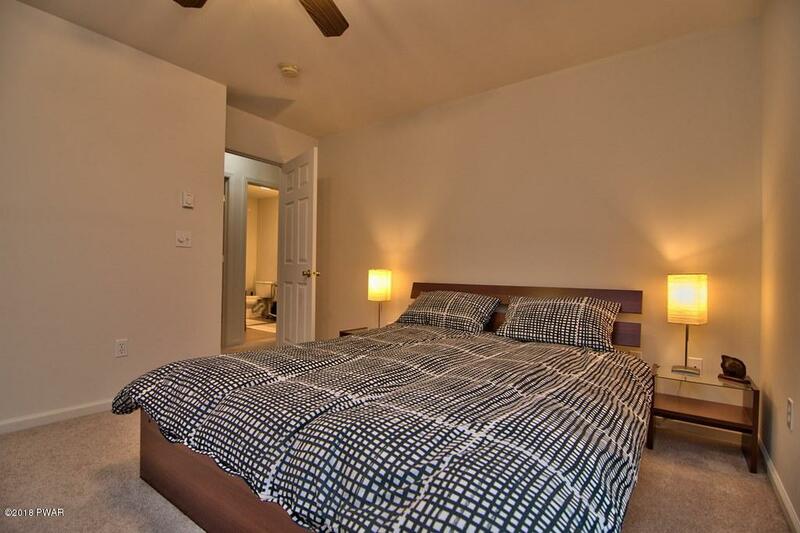 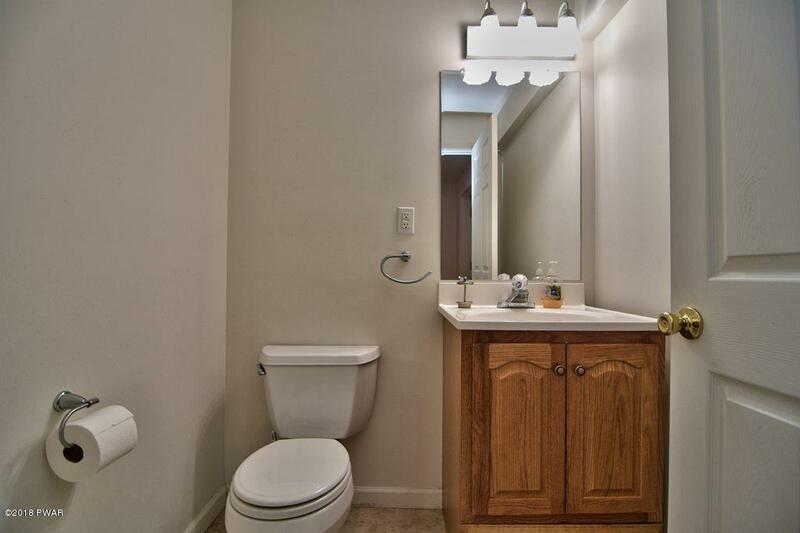 The community has many amenities for your family to enjoy.